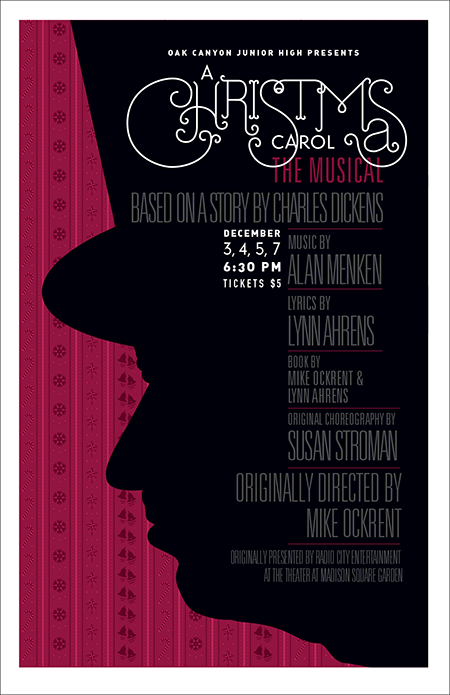 I just finished this poster for a production of A Christmas Carol. 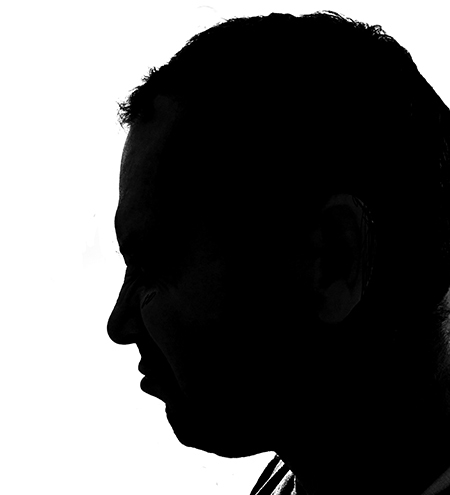 I started with a sketch, then a photograph of me in silhouette, which I modified so that I looked more like Scrooge. Me in silohouette, looking a little too Scrooge-like, yet needing to look still more Scrooge-like. Although the production is for a junior high school, the contract stipulated that text regarding the playwright, the director, the music producer and even the original site of the musical had to be on the poster. 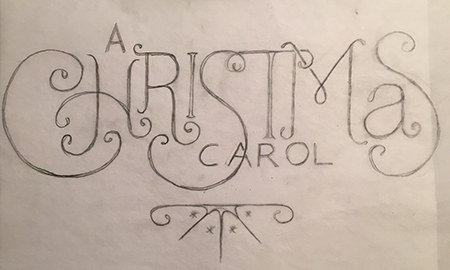 Not only that, but they needed to be a certain size in relation to “A Christmas Carole.” So I decided if I had to include all of that type at a specific size, I’d use value to balance it with the rest of the poster. I think I managed to hide it pretty well, while still fulfilling the requirements. Below is a sketch of the type. 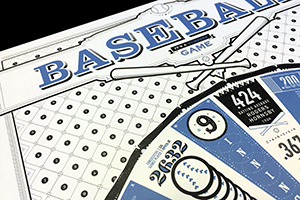 Here is a closeup of the type, although it is what I call the candy cane version.